So you want to start Tek diving and don’t know where to start…or what to do…or how to go about it…3 easy steps. Step one: have access to funds, lots of funds..Tek is expensive, good gear is expensive (and no, you cannot use that reg you bought on “special”) and good training is expensive, the old adage of “you get what you pay for” is very true…Some people shop price and some people shop quality – Tek is definitely a possibility for the latter but should not be attempted by the former, having said that just buying the most expensive gear is not the answer either! Step two: Ask around, not your buddy with 5 dives more than you….speak to different Tek Instructors, like your Instructor…and trust him/her. Then listen to what they say…you are paying a lot of money, not just for the training but also for the advice (see step one!) while doing training – and one sure way of really peeing your instructor of is to buy exactly what he told you not to…. Step three: Dive, dive a lot, fresh water, salt water, swimming pool…doesn’t matter, live in the water and become VERY familiar with equipment malfunctions and get to know yourself underwater. 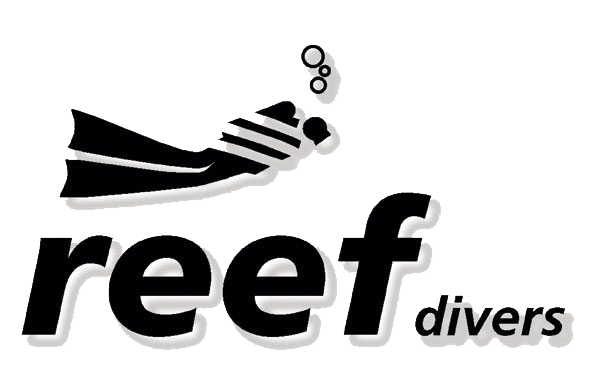 Too many divers are chasing depth too soon in their diving careers, they either lose nerve or worse- lose their lives…and don’t make a mistake people do die scuba diving. You might just not always hear about it!! Why did I start Tek diving? Don’t know why I started Tek diving in particular – I just met the right people at the right time I suppose! I read and heard the stories of Paul Verhusel that died in Sterkfontein and later Deon Dreyer that went missing in Boesmans. I met Nuno when doing my DM course and chatting to him found out that he was in some way or another involved with both these tragedies, then met with Don and he introduced me to Nitrox and basic decompression diving – suddenly my limit was not just a plastic dive table but whatever I chose it to be – my depth was where I wanted to go and not some limit set by someone I never even heard off…and then I bought “the Darkness Beckons” by Martin Farr…and THAT was the end…. Trimix takes you deep, lessens the effect of narcosis by replacing the gas that causes the narcosis. The most notable and written about effect is of course High Pressure Nervous Syndrome (HPNS) but since I’ve NEVER been THAT deep you have to read what Nuno has to say! Then we get Isobaric Counter Diffusion ( ICB) – this happens on deeper dives ( 80m +) when switching gas from a high END to a lower END ( Equivalent Narcotic depth) on the way up – not good…this can cause a “bend” in your middle ear and can lead to extreme vertigo and nausea…mmm…read what Don has to say about that one!! Other problems are associated with the depth you are diving on the trimix– wrong gas switches (death…), rapid accents (death…) and out of air (death…). The biggest trimix problem (and the easiest to overcome) is lack of proper training and experience. Going to deep too soon without the training and experience may lead to undesirable consequences. Peer pressure can push you to places you should not be - and way outside your comfort zone – walk away from a dive you feel uncomfortable about, take baby steps in gaining experience and live to dive another day!